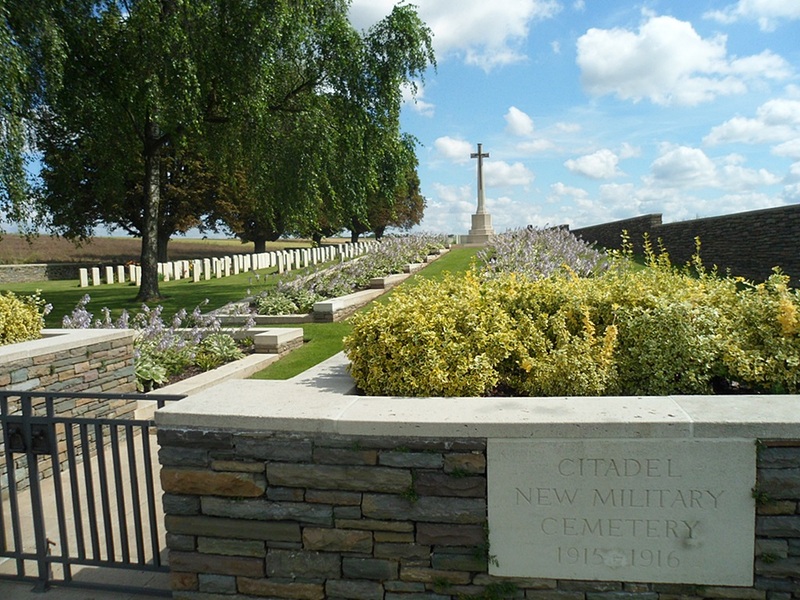 Fricourt is a village about 5 kilometres east of Albert and Citadel New Military Cemetery is approximately 2.5 kilometres south of Fricourt on the east side of the road to Bray-sur-Somme. Access to the cemetery is off a roundabout created as a result of the new airport nearby and is signposted from the roundabout. Fricourt was captured by the 17th Division on 2 July 1916 but the southern part of the commune, in which this cemetery is situated, was already in Allied hands. 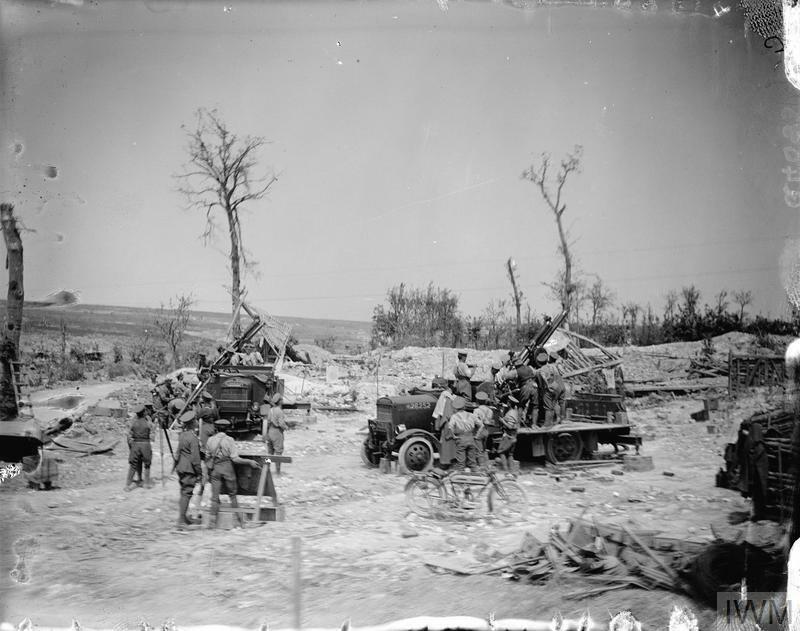 On the road from Fricourt to Bray, before it reaches the top of the plateau, are two points 71 metres above sea level, known to the Army as 71 North and 71 South. A little further on was a feature known as the Citadel. 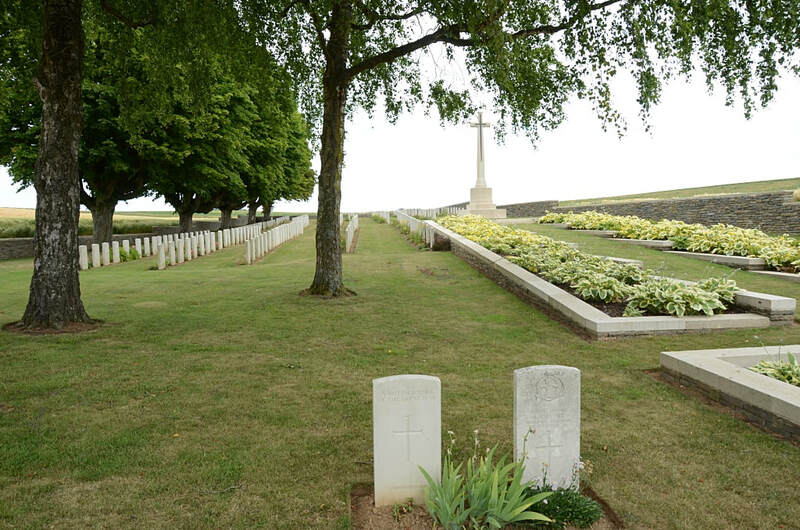 The cemetery is in the Northern part of a valley, running from Fricourt to the Somme, which was known in 1916 as "Happy Valley." It was begun by French troops and from August 1915, when the first Commonwealth burials were made, it was known as the Citadel Military Cemetery (Point 71). It was used until November 1916 and once in August 1918. 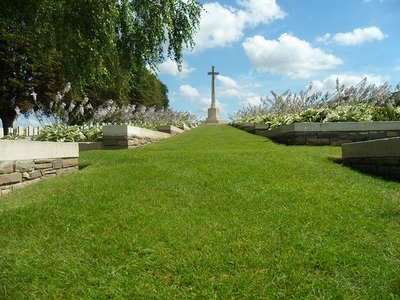 The great majority of the burials were carried out from field ambulances before the Battles of the Somme. 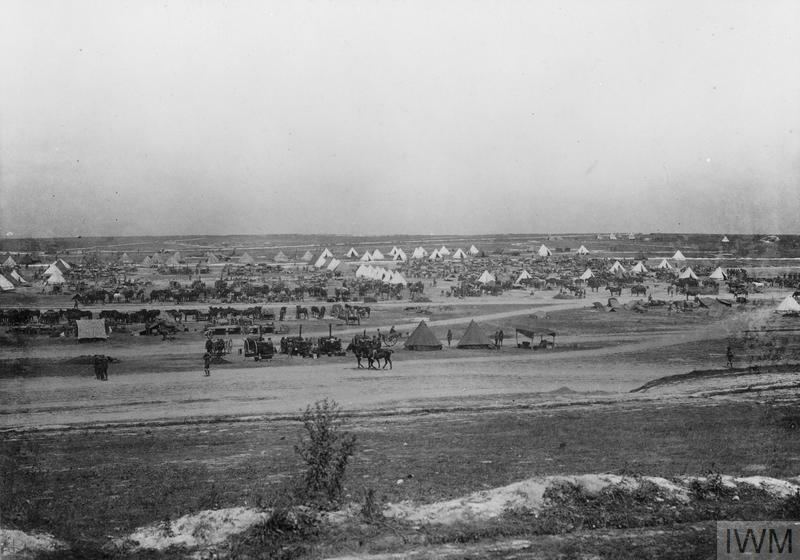 In the Autumn of 1916 the Citadel became a large camp for units withdrawn from the line. 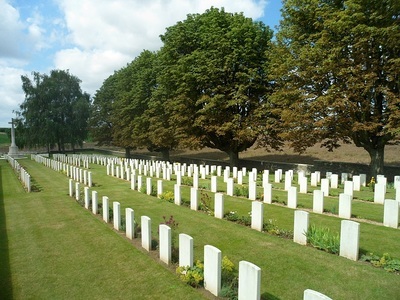 The cemetery contains 379 Commonwealth burials of the First World War, 16 of them unidentified. 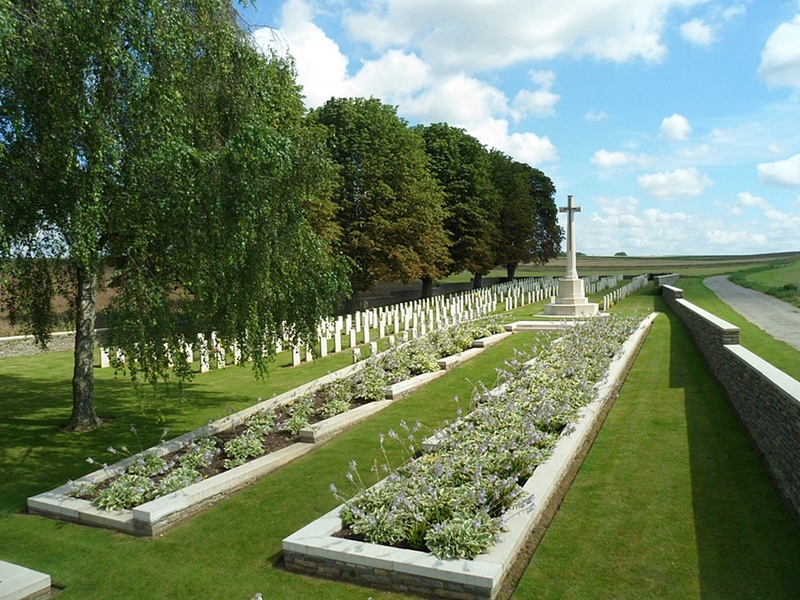 25th September 1916, aged 44. 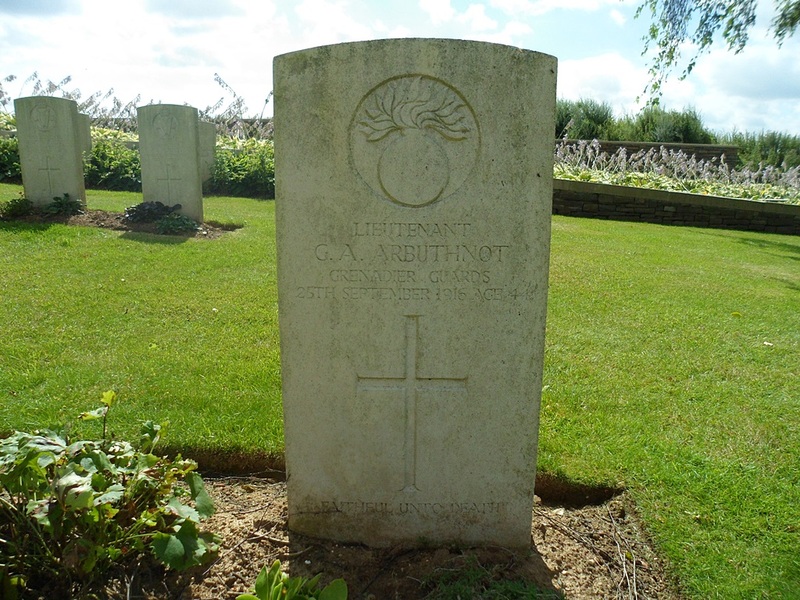 Son of Gen. William Arbuthnot, C.B. ; husband of Dulce Arbuthnot, of 27, Rutland Gate, Kensington, London. 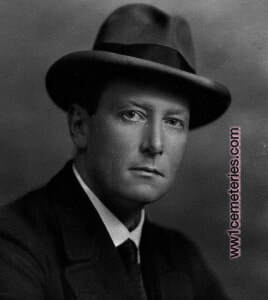 Gerald Archibald Arbuthnot was the son of Major General William Arbuthnot and Selina Moncreiffe and was born at Prince's Gate, Kensington on the 19th December 1872. 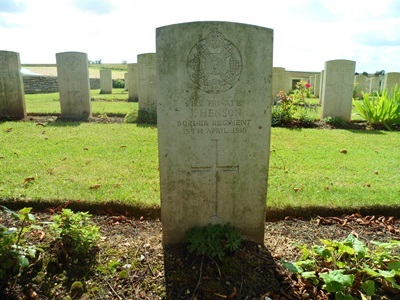 He was killed in action at Ginchy, Somme 25th September 1916, and buried at Fricourt in Citadel New Military Cemetery. Educated privately and at Dartmouth Royal Naval College he was a Midshipman then Sub-Lt R.N. 1885-1891 when he left to work for the Hon. Walter Long M.P. He was Private Secretary to Mr Long when he was President of the Board of Agriculture 1895-9, and Assistant Private Secretary to him when he was President of the Local Government Board 1901-2, and Chief Secretary for Ireland 1905. Gerald Arbuthnot was elected as the Conservative M.P. for Burnley in 1910 and was appointed Vice Chancellor of the Primrose League 1912-1916. Gerald Arbuthnot fought three elections for Parliament in Burnley, he was elected at the second attempt in January 1910, although he served for just 10 months before Parliament was dissolved and he was later defeated in December that year. He was only the second - and last - Conservative to be elected in the town. 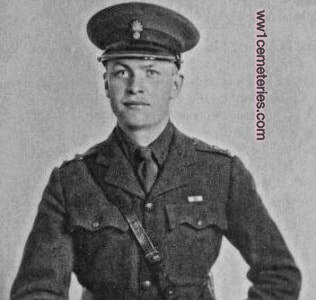 SECOND LIEUTENANT GERALD ARCHIBALD ARBUTHNOT, Grenadier Guards, formerly M.P. 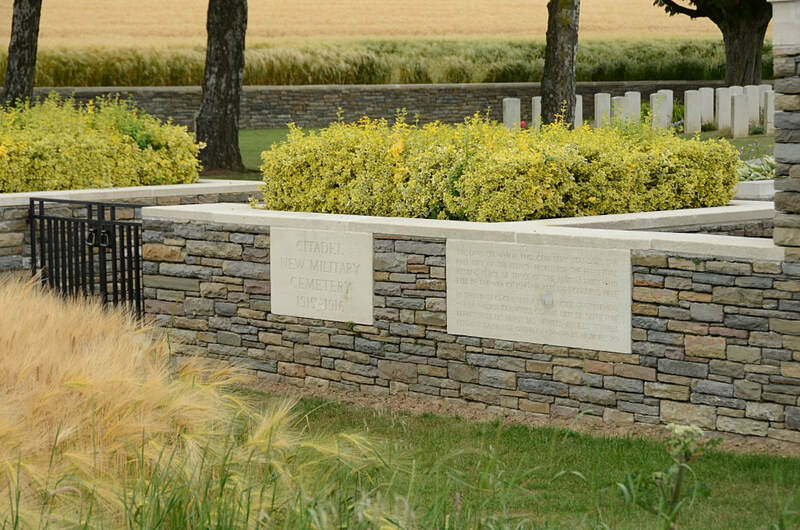 for Burnley, only son of the late General William Arbuthnot, C.B., and grandson of the late Sir Thomas and Lady Louisa Moncreiffe, was killed in action on September 25. 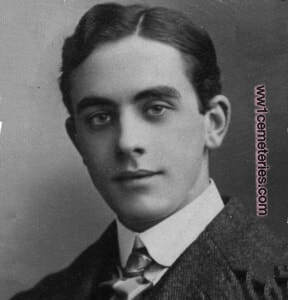 Born in 1872, he served in the Royal Navy from 1885 to 1891. He was private secretary to Mr. Walter Long when he was President of the Board of Agriculture, 1895-9, and assistant private secretary to him when he was President of the Local Government Board, 1901-2, and Chief Secretary for Ireland, 1905. Mr. Arbuthnot unsuccessfully contested Burnley in the Unionist interest in 1906, but was returned for that constituency in January, 1910, being defeated again in the following December. In view of his fine organizing abilities, he was appointed Vice-Chancellor of the Primrose League in 1912, and in order to carry out the work of this office, which he held up to the time of his death, he temporarily gave up his Parliamentary career. During the first 15 months of the war Mr. Arbuthnot was engaged in mine-sweeping, and last January he was transferred to the Grenadier Guards, proceeding to the front at the end of April. He married, in 1894, Dulce, daughter of the late Charles Oppenheim, of 40, Great Cumberland-place, W., and leaves a widow and three daughters. He was a great-grandson of the tenth Earl of Kinnoull and of the first Viscount Gough." Royal Field Artillery, atto. 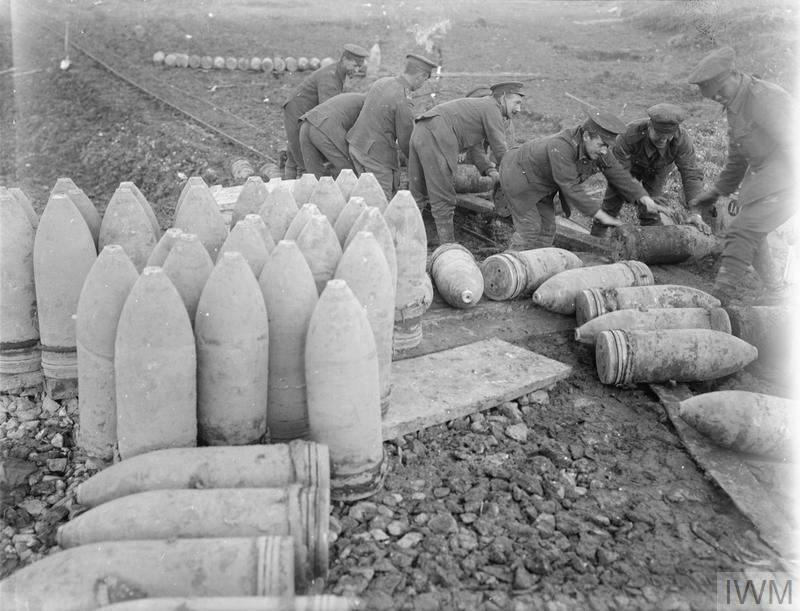 Trench Mortar Bty. 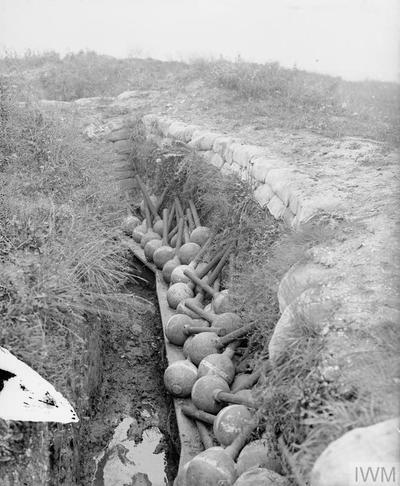 28th October 1915, aged 20. Son of Mr. and Mrs. William Ferguson, of 80, High St., Peebles. 11th September 1916, aged 22. 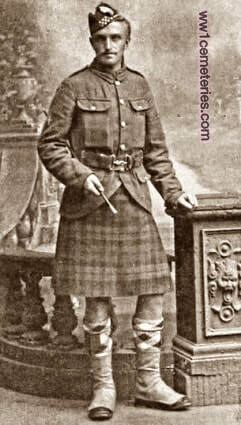 Son of James Gardner (Solicitor), of Clunie, Paisley, and the late Katherine B. C. Gardner. 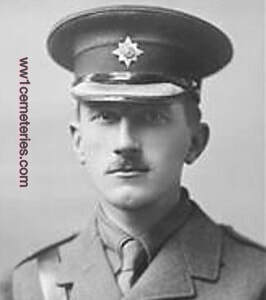 12th September 1916, aged 36. Son of the late Mr. and Mrs. F. Graham, of 29, Palace Gate, Kensington, London; husband of Ethel Daisy Egerton (formerly Graham), of Hungerford House, nr. Fordingbridge, Hants. Adjt. "Hood" Bn. R.N. Div. 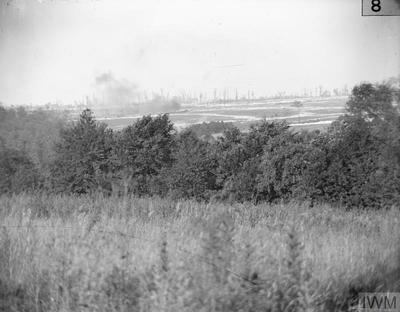 Sept. 1914 to Dec., 1915. 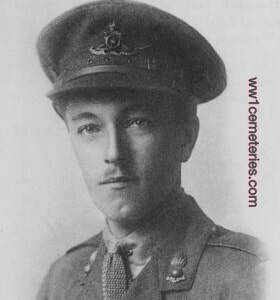 31st October 1916, aged 26. Son of Edward S. and Catherine A. Hare, of Saughtree, Ceres, Cupar, Fife. Native of Leith, Edinburgh. 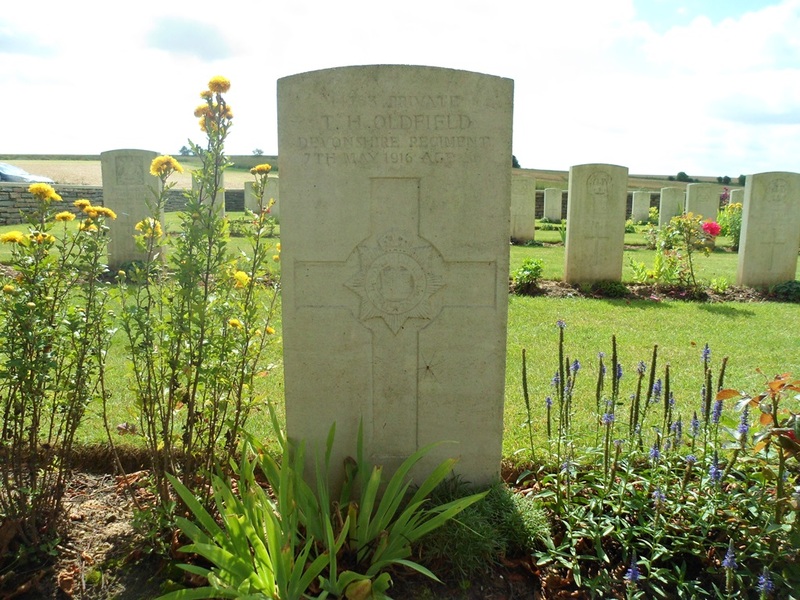 29th August 1916, aged 24. Son of Robert Lang, of Cowglen House, Thornliebank, Renfrewshire. 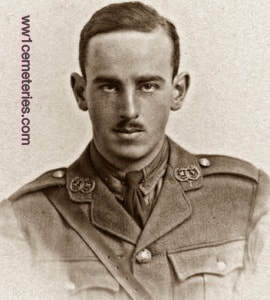 Armar Valentine Lowry-Corry, M. C.
12th September 1916, aged 20. Son of Brig. 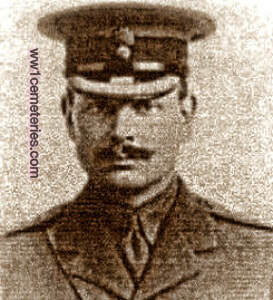 Gen. Noel L. Corry, D.S.O., of Llangattock Court, Crickhowell, Breconshire. 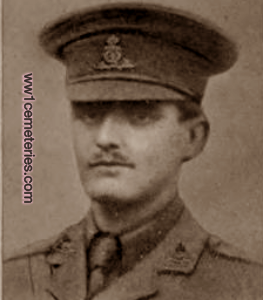 7th May 1916, aged 36. Son of Mr. and Mrs. Wilson Oldfield, of 135, Dall St., Burnley. Charles Richard Tisdall, M. C.
Son of Alfred Oliver Tisdall and Evelyn Susan Tisdall, of 104, Mortlake Rd., Kew Gardens, Surrey. 21st August 1916, aged 24. Son of Mr. L.F.C.E. and Mrs. H.H.D Tollemache, of 24, Selwyn Rd., Eastbourne. B.A. Magdalen College, Cambridge.